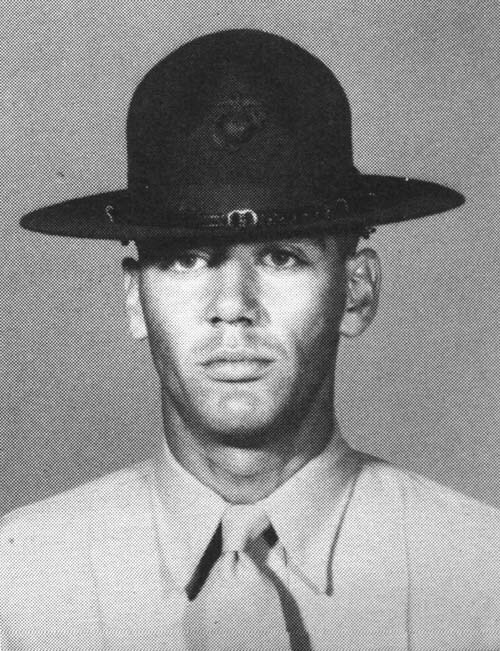 Lee Ermey when he was an actual Drill Instructor Circa 1966. 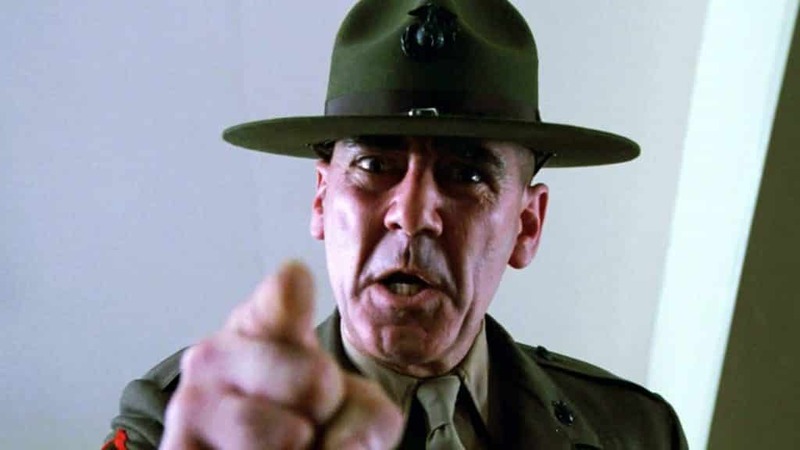 Stanley Kubrick’s "Full Metal Jacket” (1987) died Sunday morning. 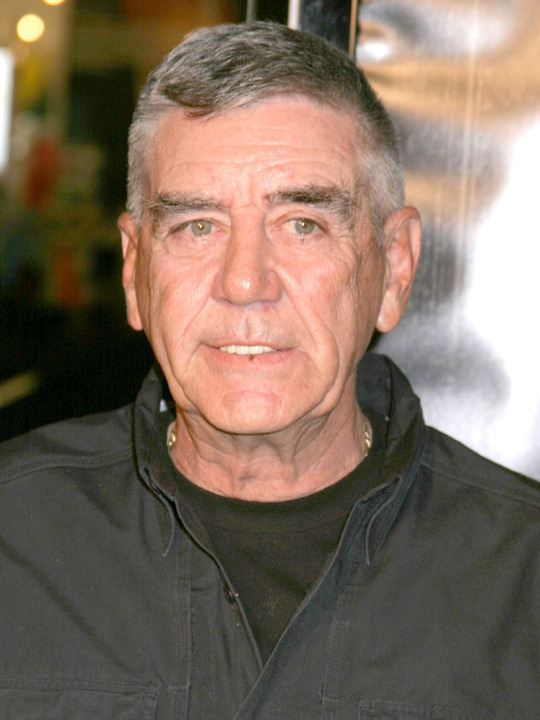 Ermey had died due to complications from pneumonia. from injuries inflicted by John Wilkes Booth. previously he had only appeared in exhibition games. the deaths of 2 million Cambodians.